The Z capsule removes heart heat and nurtures heart yin. It helps with insomnia and sleep disorders. NADH is one of the most effective biological antioxidants known. * Aging is a transition from an energy-rich state to an energy-poor state. Brain, Memory, liver and whole body support. Our DNA repair system cannot function properly without adequate amounts of NADH. The more DNA needs to be repaired, the more NADH is used up by the cell. 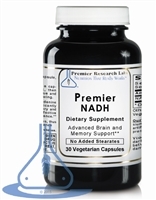 Increased NADH may promote longevity and vitality. 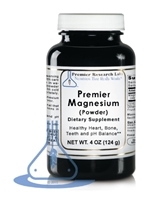 Neurotransmitter Balance for Healthy Mood, Relaxation and Deep, Restful Sleep. Supports mental tranquility, calm mood and focus throughout the day (nonaddictive; does not cause drowsiness). Ancient formula to provide support to our relaxation cycle of the day.